Uber must get rid of leaders who tolerate bad behavior and hire people who don't—including up to the chief executive—experts say, as the ride-hailing company gets ready to announce significant changes to its culture and management. 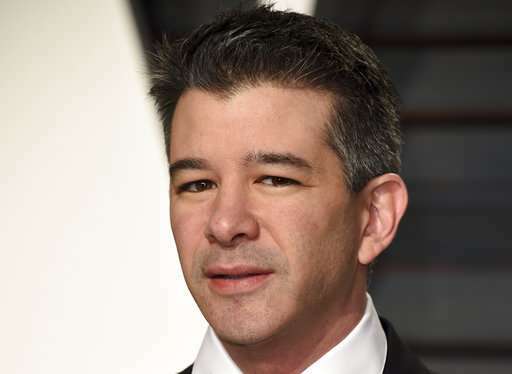 Jennifer Chatman, a business professor at the University of California Berkeley who also does corporate investigations, predicts that Kalanick will be granted a leave—but he won't return in the top spot. "He lacks the ability to set an appropriate tone for this organization," she said. "He lacks the kind of presence that's needed for a larger organization." It is common, Chatman says, for company founders to be ill-equipped to lead an organization as it matures. "This may be the moment for Uber where it needs to go to the next stage," she says. She expects Kalanick to come back as a strategist under a new CEO or possibly a board member who runs the company. Uber must hire people who "don't have the harassment state of mind," Schipani said. On Monday, Uber said its chief business officer, Emil Michael, is leaving the company. No reason was given for his departure. 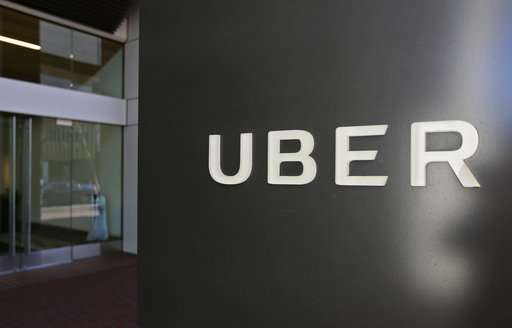 Uber Technologies Inc. has been rocked by accusations that it has fostered a workplace environment that condones harassment, discrimination and bullying. It's also facing a federal investigation into claims that it used a fake version of its app to thwart authorities. Amid the turmoil at the world's largest ride-hailing company, competitors such as Lyft are trying to take advantage, growing ridership and inking technology deals and investments. On Monday, Lyft announced a $25 million investment from Jaguar-Land Rover. Earlier it signed a deal with Waymo, Google's former autonomous car operation. 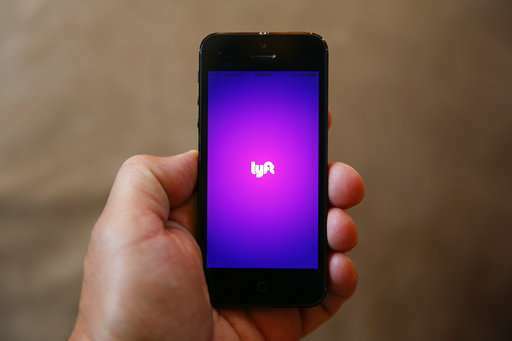 Lyft says it gave 70.4 million rides in the first quarter, up 142 percent from the same period a year ago. Fasten, an Uber rival that operates in Boston and Austin, Texas, said it saw a 25 percent ridership increase the week after an Uber boycott started. The company says it's still seeing ridership rise 3 to 5 percent per week.